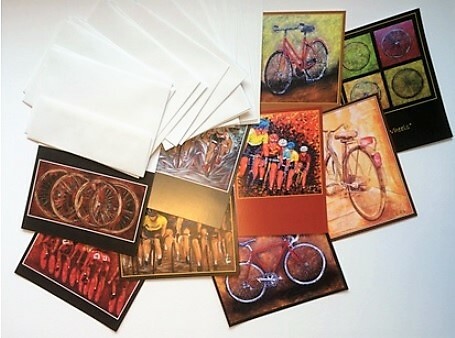 100 Assorted Greeting Cards with Envelopes, blank inside, no plastic sleeves or gift box. Great for sending "Thank you's" or "Happy Birthday" wishes to your Team's or Group's members, for your employees or to share within a big group of friends and family. By default, the cards are all randomly assorted. If you prefer, in the order notes, list the images you would like to include. Also, if you wish just one image. 200 Assorted Greeting Cards with Envelopes, blank inside, no plastic sleeves or gift box. Great for sending "Thank you's" or "Happy Birthday" wishes to your Team's or Group's members, for your employees or to share within a big group of friends and family. By default, the cards are all randomly assorted. If you prefer, in the order notes, list the images you would like to include. Also, if you wish just one image.